Airblade™ technology combined with the Dyson digital motor V4 creates high speed sheets of air. 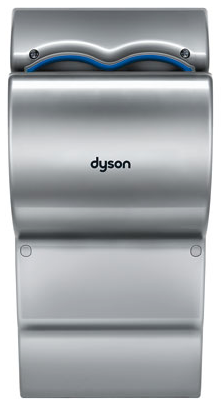 The Dyson Airblade dB hand dryer is the fastest way to dry hands. It is suitable for all restrooms, particularly where sound levels are an important consideration. Dyson Airblade™ hand dryer helped LAX Airport achieve its goal of reducing their landfill waste by 70%. With strong construction and robust materials, the Dyson Airblade dB hand dryer is suitable for high traffic, high-usage locations where vandalism can be an issue. Aztec Electric has installed this eco friendly energy saver in commercial establishments. 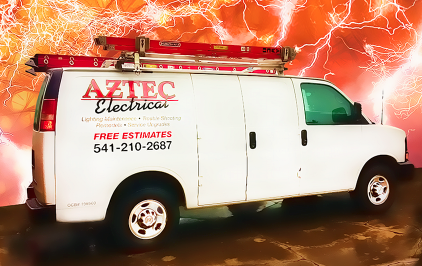 Contact us to learn the benefits, and how you may qualify for a energy rebate - click here.